BBC reports that among the signatories to an open letter supporting the Liberal Democrats is the co-founder of Admiral insurance group. Heather Stevens has signed in her capacity as chair of the Waterloo Foundation. 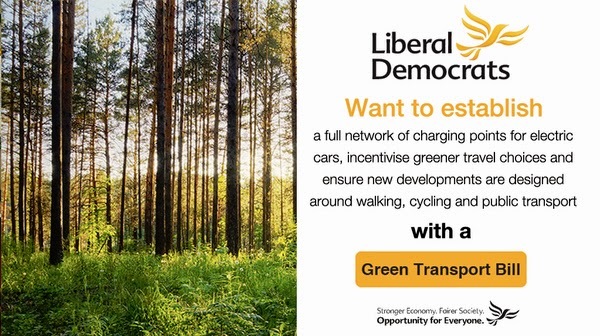 When the Coalition took office, both Conservatives and Liberal Democrats pledged to make it the 'greenest government ever'. 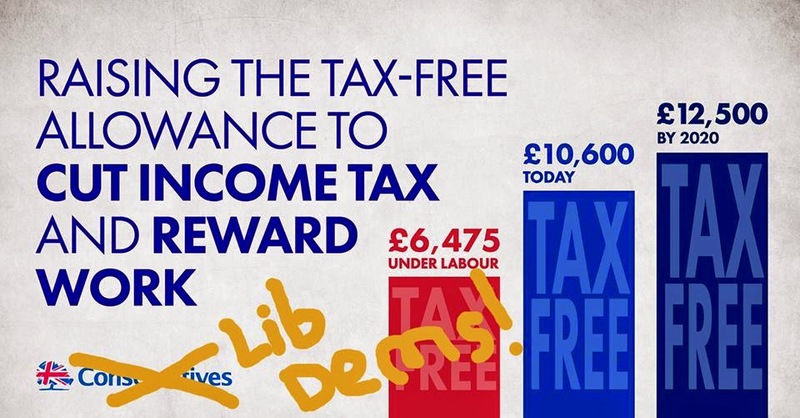 Liberal Democrats kept to that pledge. Under the leadership of the Secretary of State for Energy and Climate Change Ed Davey, they have consistently acted to make this country cleaner, greener and more open to investment in renewables. Some £37 billion has been invested in renewable energy, supporting 460,000 jobs as of 2013, reducing our carbon emissions and improving Britain's energy security. From setting up Britain's first Green Investment Bank and the first Community Energy Strategy, to battling with the Treasury over critical decisions like the Levy Control Framework or the 4th Carbon Budget, the Lib Dems have an impressive record of achievements on climate change that deserves much wider recognition. The vital EU 2030 deal - that set ambitious greenhouse gas reduction targets across the EU - simply would not have happened without Ed Davey's personal leadership, especially through the EU Green Growth Group he established. We have been impressed with the determination of Liberal Democrat Ministers to fight for the environment agenda - even when they met significant resistance. Their efforts to preserve the UK's natural environment and maintain its biodiversity include planting over a million trees to investing in our coastal paths, establishing 27 Marine Conservation Zones up and down the English coastline, cleaning up over 9,700 miles of rivers and 410 square miles of lakes and estuaries, and introducing a 5p charge on plastic bags from large firms. 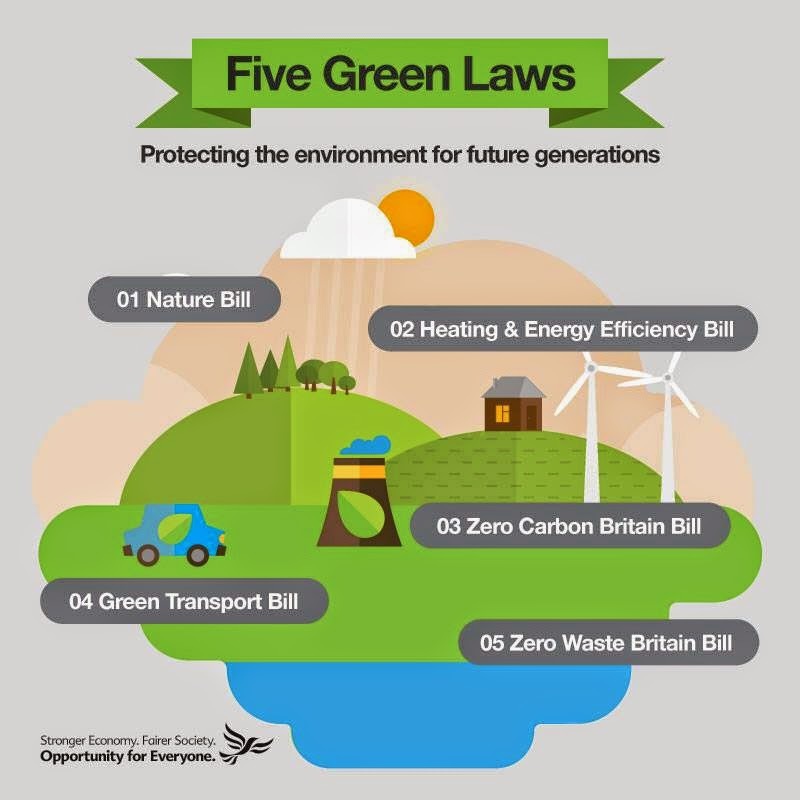 We also welcome the prominence the Liberal Democrats have given to these issues in their manifesto vision for the next government - notably their proposed programme of 5 Green Laws on the front page of their manifesto. With the polls showing that another hung Parliament is likely, we hope - for the sake of the battle against climate change and for our environment - that any Coalition will include the Liberal Democrats. The Lib Dems can secure Britain's progress towards a clean energy future and ensure that our country will continue to play a leading international role on the green agenda. This follows the public declaration in favour of the Liberal Democrats by 30 entrepreneurs, as reported by the Financial Times on the 16th April. 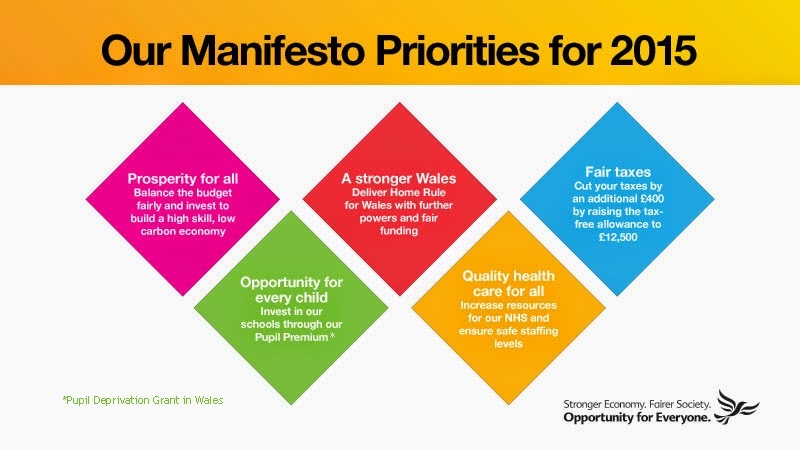 You can also read the main manifesto in easy read, clear print, plain text or Braille versions, or listen to it on an audio recording. In its analysis of the parties spending plans, the Institute for Fiscal Studies reported that the Liberal Democrats are the most transparent. 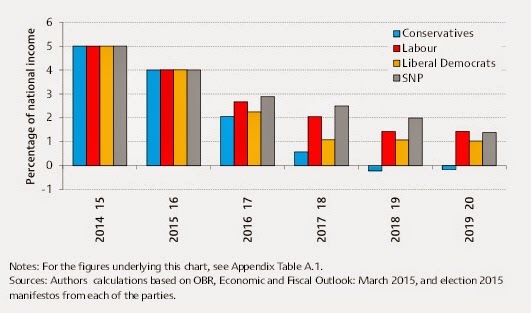 The report states that the Liberal Democrats have been more transparent than the other parties about their overall fiscal plans for the next parliament, in particular setting these out in some detail up to 2017–18. 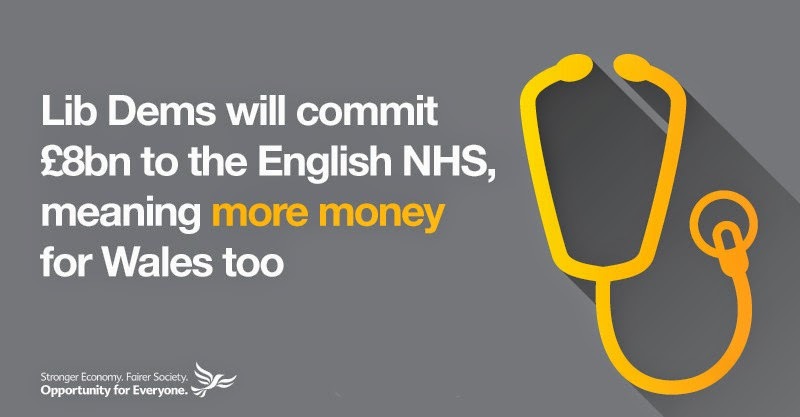 The report also notes how we will invest in public services and that under the Liberal Democrats, departmental spending would be £13.2 billion (or 3.6 per cent) higher in real terms in 2019–20 than it was in 2014–15. “By contrast, the IFS lift the lid on Tory plans to cut public spending to the bone and accuse them of burying details of their the plans to shrink the state. “They also shine a light on the sheer scale of Labour’s deficit denial, which includes yet unspecified levels of borrowing, despite starving the NHS of the cash it needs. 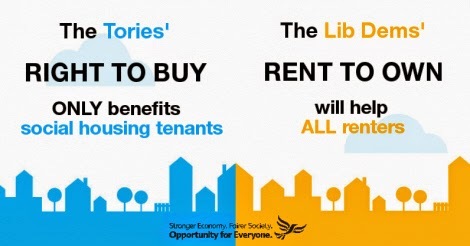 Rent to Own will help all renters. Right to Buy has no particular effect on Wales and is a flawed policy anyway. The Liberal Democrat manifesto offers a vision of a fair and sustainable future for all, including the world’s poorest people, says Christian Aid. 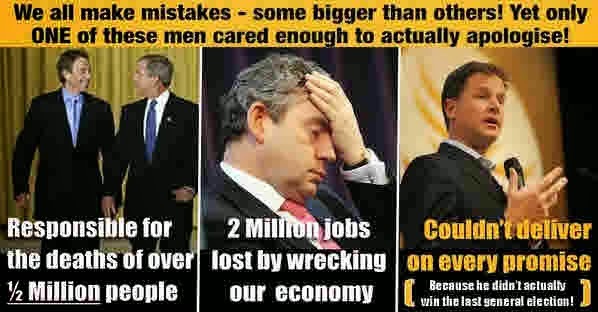 Four reasons to think again. "Neither main party will protect the Ministry of Justice budget, but judging from today's manifesto pledges from the Liberal Democrats, it looks like politicians are finally addressing the legal profession's concerns about access to justice," Alistair MacDonald QC, Chairman of the Bar, said yesterday. 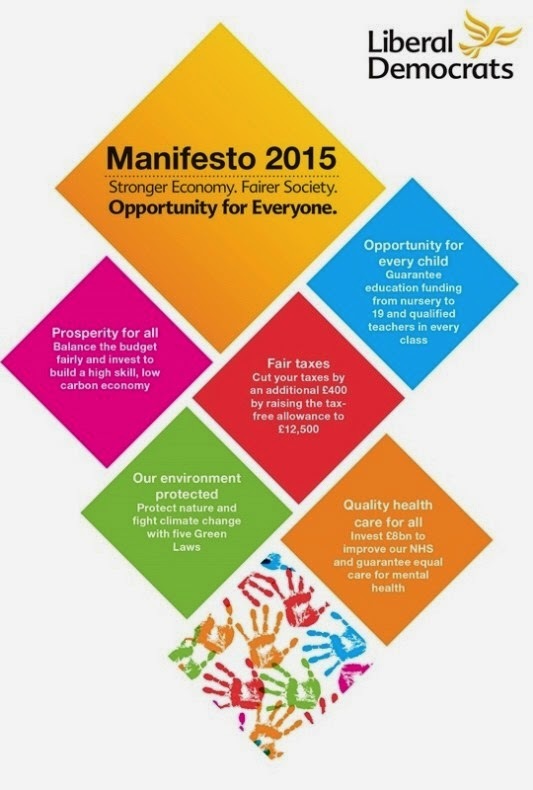 "In a week of manifesto launches, today feels like it is third time lucky. 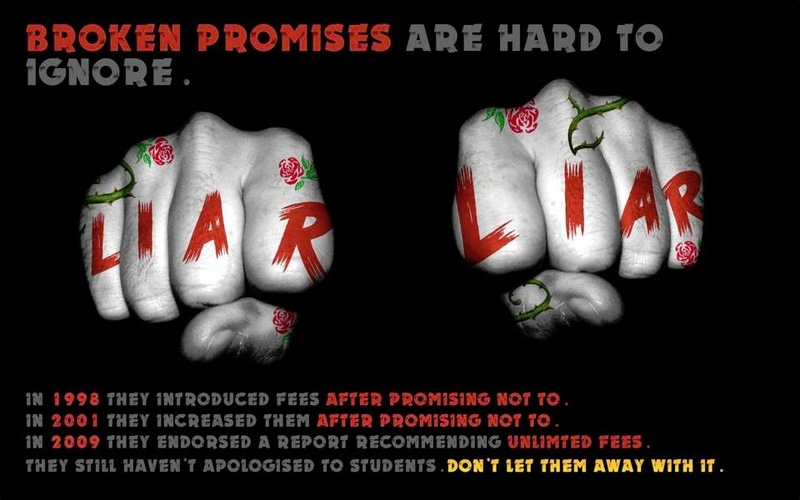 "Promises were long over-due on reversing the hike in up-front court fees, reviewing tribunal fees, ensuring legal aid is available to those who need it and re-introducing legal aid for judicial review. But today they were delivered. "The commitment to maintaining a viable, competitive and diverse market of legal aid providers is also one we can fully support. "The legal sector has campaigned hard, this year in particular, to protect legal professional privilege from heavy-handed surveillance laws. Today we can see that has paid off as the Liberal Democrats have promised that judicial authorisation will be needed to eavesdrop on privileged communications, a safeguard the Bar Council has been demanding for some time. They also propose to introduce a Digital Bill of Rights and to deliver a 'complete overhaul' of surveillance powers in 2016. "Provided opportunities for clients to be represented and heard in court remain, we support proposals such as promoting mediation and alternative dispute resolution, investment in IT and the development of online justice. "We also look forward to hearing more about the Liberal Democrat strategy to fill the legal advice gap created by the LASPO cuts on areas including personal debt and social welfare. "The Bar Council is keen to work with the new Government, whatever its complexion, on all these policy areas. At least some of the concerns voiced by the profession are being heard." In government the Conservatives repeatedly argued for raising rail fares by well above inflation. 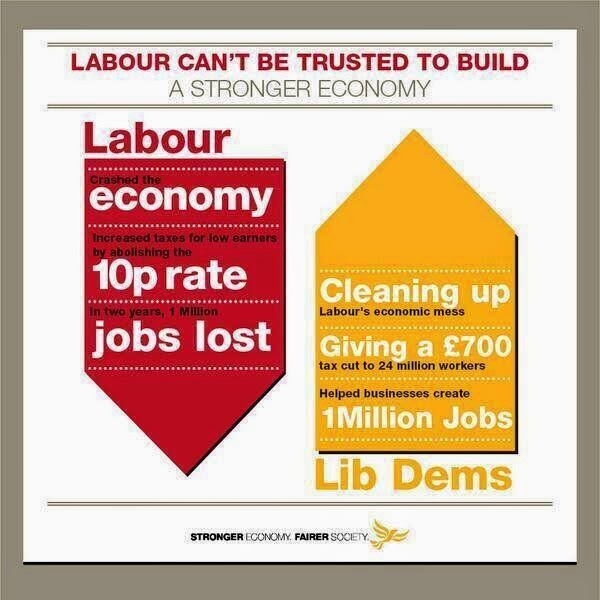 Liberal Democrats had to fight to keep rises to a minimum. It is astonishing that the Conservatives now claim they would freeze rail fares. They have shown no willingness to do so in the last five years and it is difficult to see why anyone should now believe they would do so. 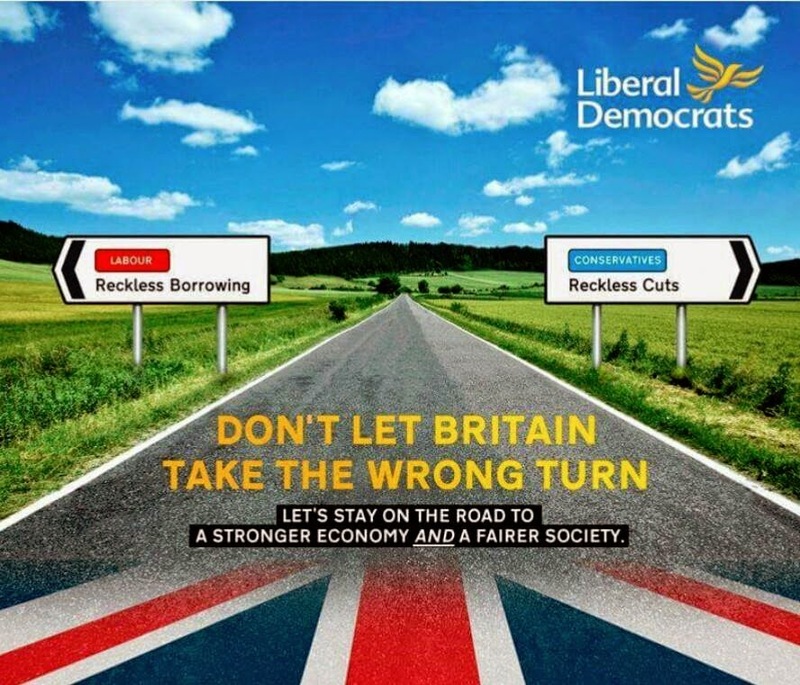 Liberal Democrats in government have fought to keep rises lower than demands made by the Conservatives. 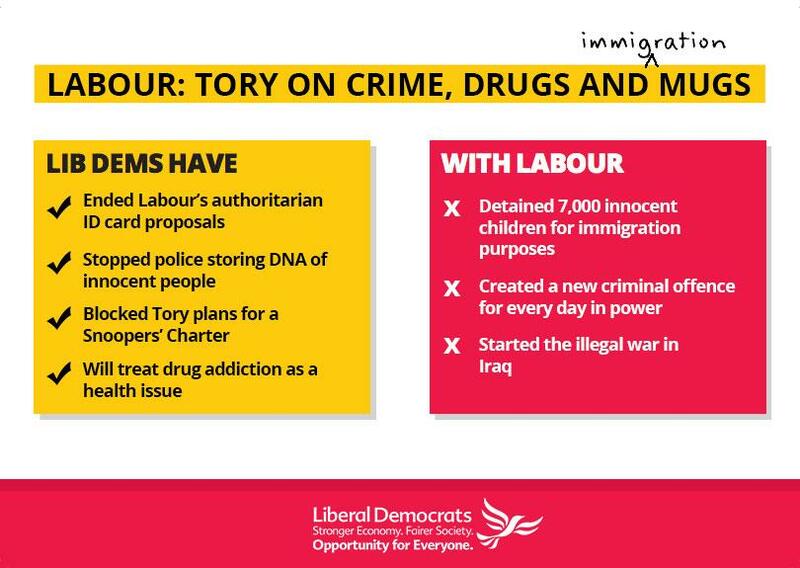 One of the key issues on which the Liberal Democrats differ from the Labour Party, the increasingly authoritarian Scottish Nationalist Party and, sadly after such a good start, the Conservatives, is that of the rights of the citizen. Prevent government from watering down cyber-security and encryption measures used by British business. 1. Our commitment to ending the gender pay gap. 2. Shared parental leave, so mothers and fathers can work out what's best for their child. 3. Significantly improving mental health, with supports which mirrors that received for physical health. 4. 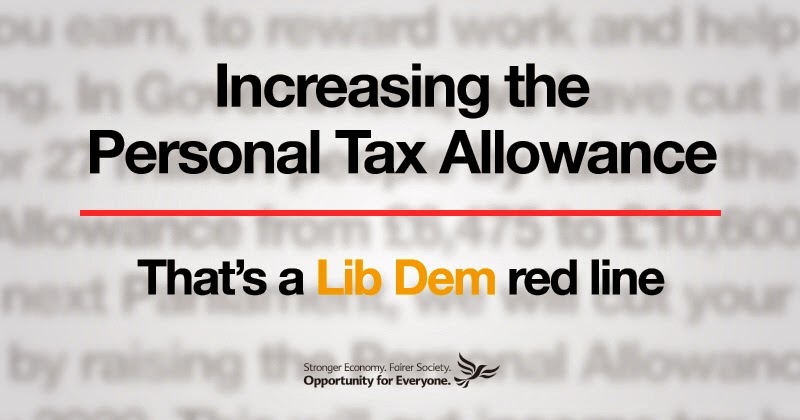 Raising the tax allowance to £10,600. 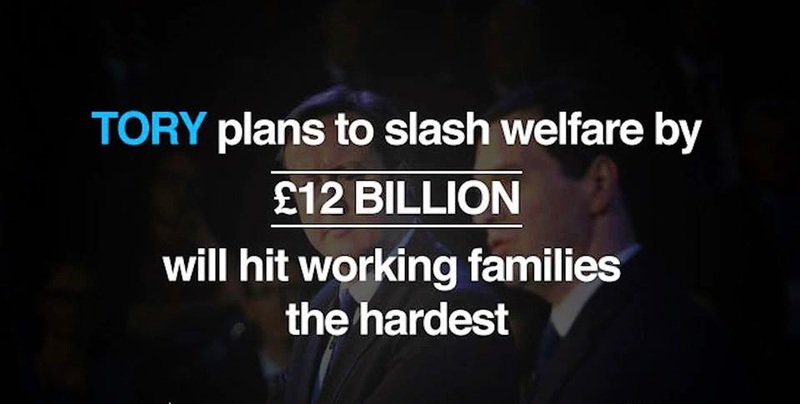 Which has meant a tax cut of £825 for 27 million working people and taken over 3 million out of paying tax altogether. A great Lib Dem policy particularly for women and young people who are most likely to be in part-time work as they can now keep more of the money they earn. 5. 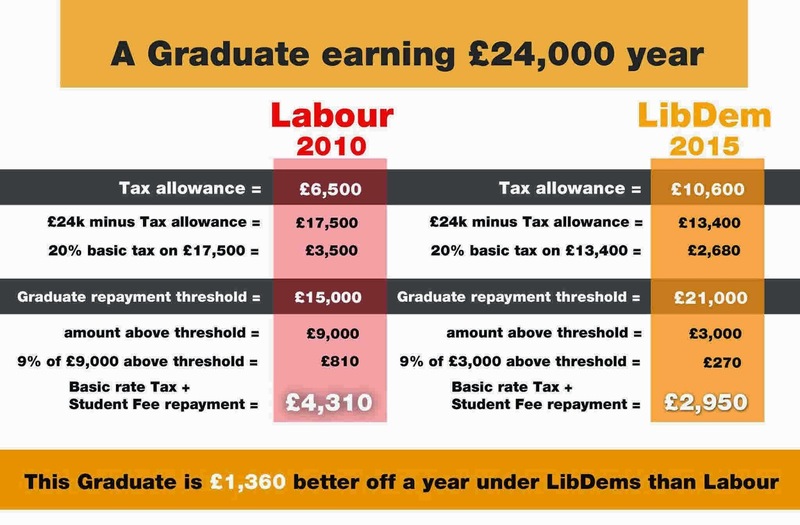 There are two million new apprenticeships because of the Lib Dems in Government. David Lee will be the Liberal Democrat candidate for the East Surrey constituency, of which Whyteleafe is part. 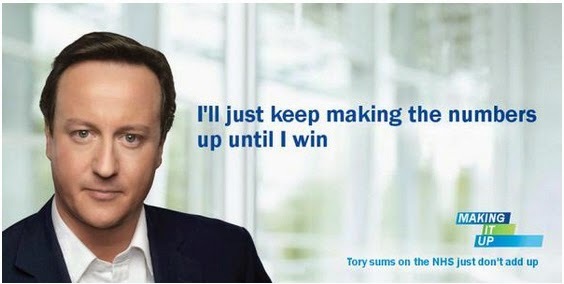 David was the challenger to Conservative Sam Gyimah in 2010, 9,000 votes ahead of Labour in third place. Congratulations also to Sam Bennett, chair of IR Cymru/Welsh Liberal Democrat Youth, on winning last Thursday's by-election in St Mary's ward on Brecon Town Council. (Figures not yet to hand.) The result bodes well for Roger Williams, looking to retain the Brecon & Radnorshire seat for the Liberal Democrats.